Essential information for your project. 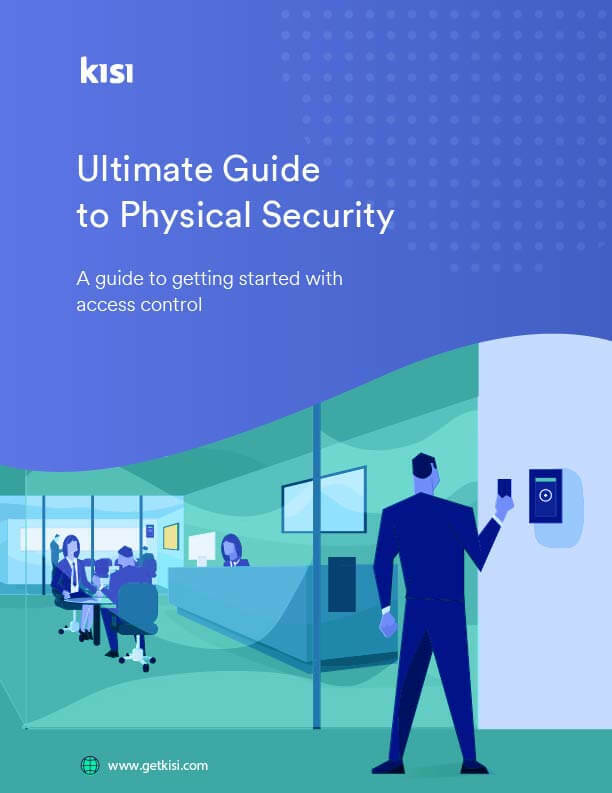 This simple guide will familiarize you with physical access control and the steps you need to get started. As your business scales you'll need to consider access and security options—we want you to be prepared! Kisi is a modern physical access control system. Using mobile credentials for door unlocking, Kisi provides a full audit trail and physical security compliance without compromising user experience.